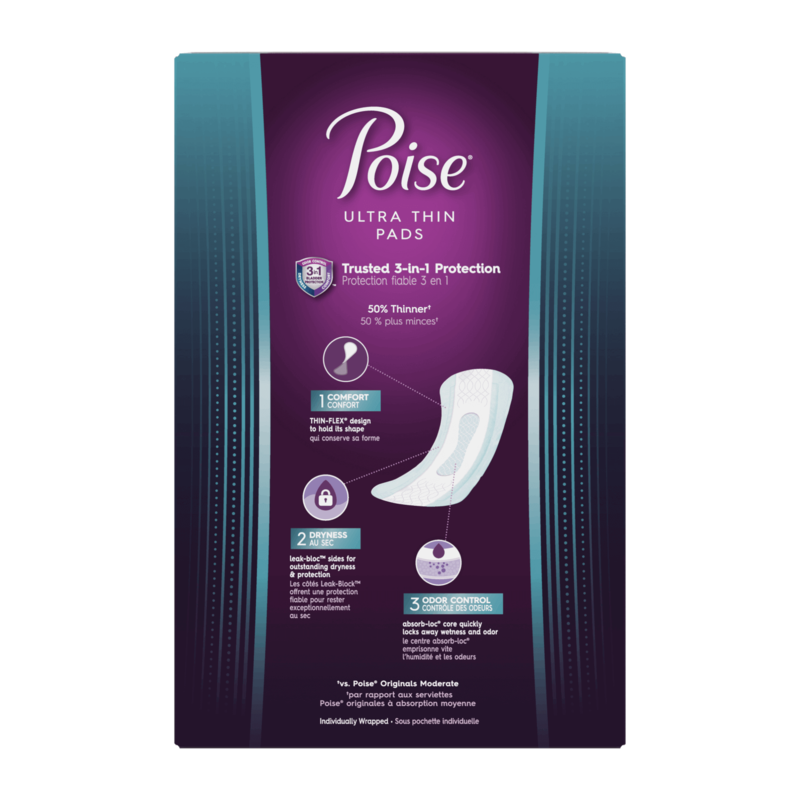 Get 15% more coverage with Poise® Maximum Absorbency Ultra Thin Long Pads. 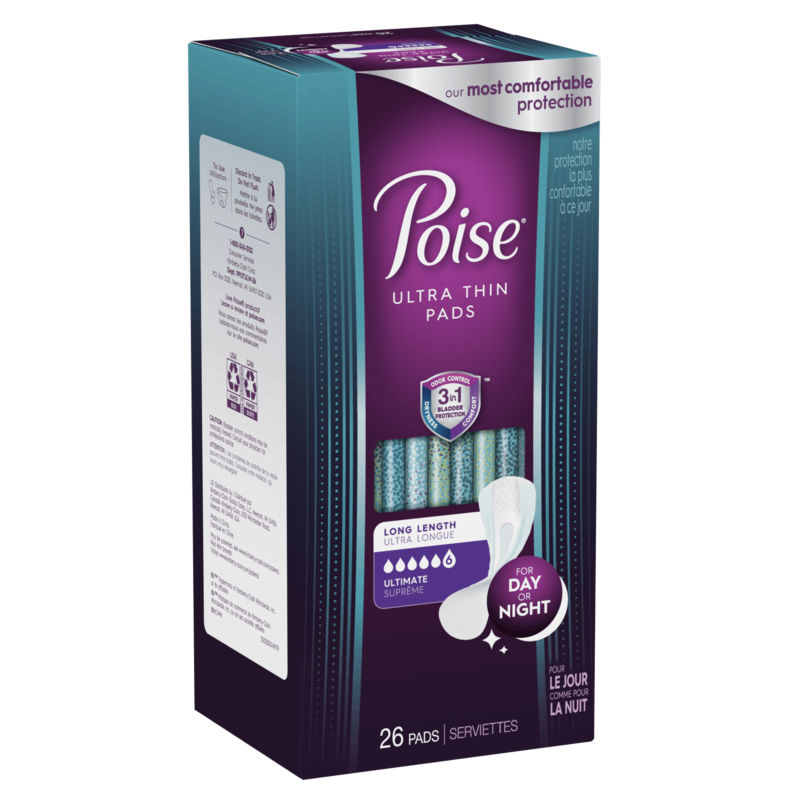 They’re 40% thinner than Poise® Original Maximum Absorbency Pads, but provide the same trusted 3-in-1 protection. 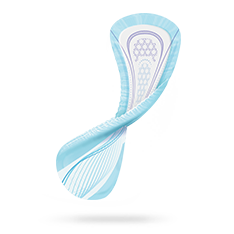 So you feel secure and confident, day or night. Poise® ULTRA THIN Pads - Ultimate Absorbency is rated 4.4 out of 5 by 2114. 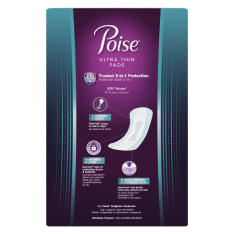 Rated 3 out of 5 by Supernana from Poise pads -great except for one thing! 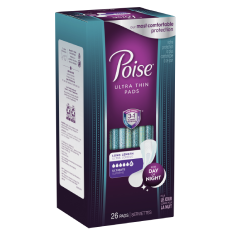 I have used poise for several years and loved the product. Unfortunately I now find myself having an itching problem when wearing this pad. It causes itching even when the pad is not wet! Maybe it is the ink. PLEASE go back to a plain white top with no decorations. Or make a pad for sensitive skin. I hate to change pads. Help! Rated 1 out of 5 by Cherie from Waste of money!! Total waste of money. Will donate to needy. Leaky!! 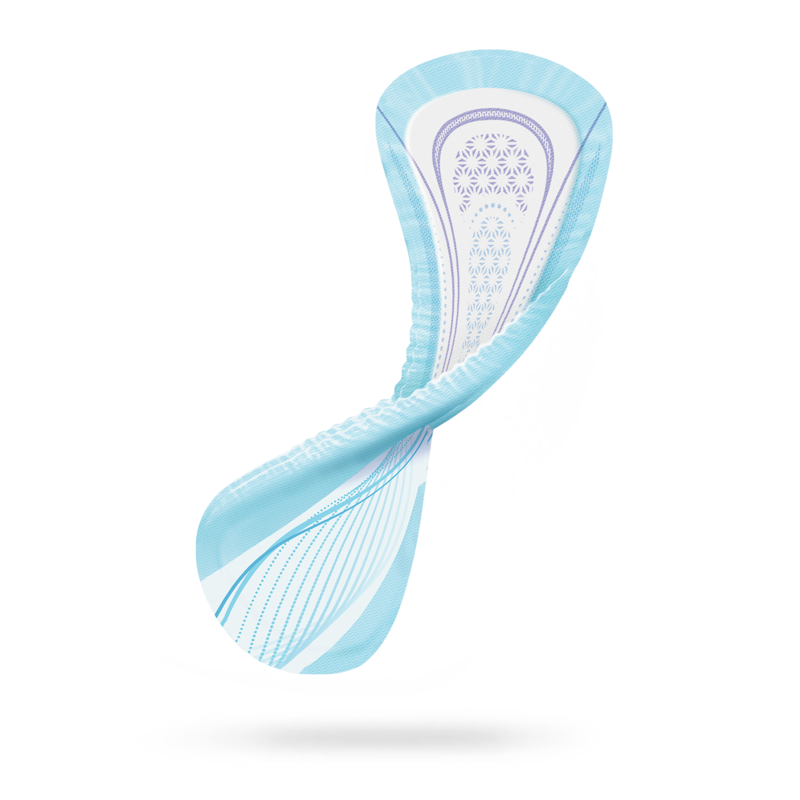 Rated 2 out of 5 by maeMcD from new pads not as good as old ones The moderate, long length does not hold as much as the older style pads and I swear the length is shorter. 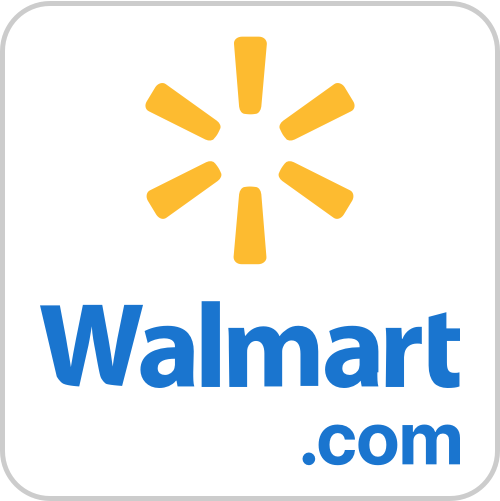 I will switch to another brand after many years of depending on your product. I tried the Always long length and they work better than Poise. Rated 1 out of 5 by Itchy from Allergic to latex Apparently the blue backing is latex. Within an hour I had a severe allergic reaction that lasted for two days! Do all the liners have the latex backing? ?